Finding work is daunting enough back in the UK. 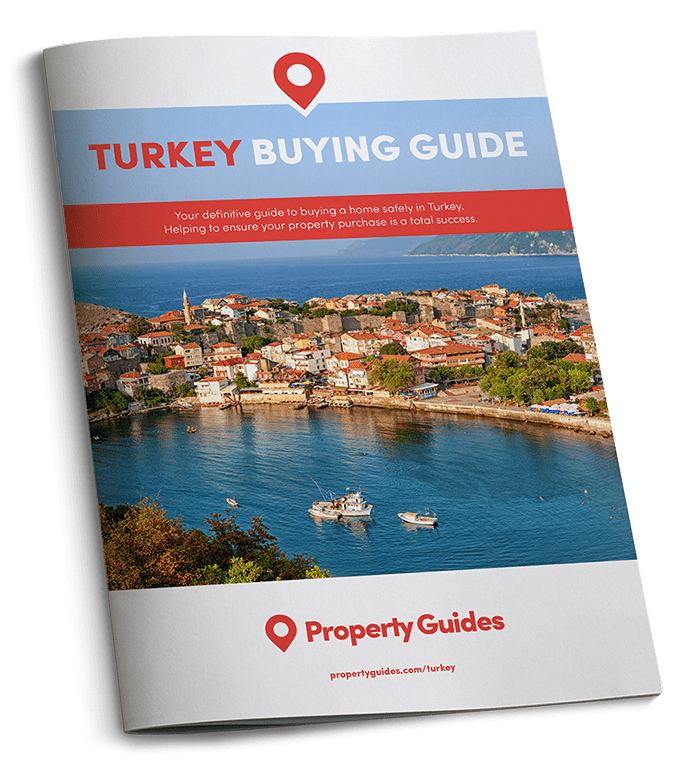 Doing it in Turkey with a language barrier and the various rules and regulations that go hand in hand with being a foreign worker only adds to the stress. Here are a few tips to help you navigate the Turkish job market. First, you need to obtain a residence permit – most Britons opt for a one-year permit. Then you can find a job to apply for, before checking your potential employer will apply for your work permit. Turkey requires foreign workers to have a work permit stipulating their employer and the time period they are working for. Failure to obtain one may result in a fine, and in rare cases being kicked out the country. The employer will also be penalised. Failure to obtain a work permit may result in a fine. When it comes to the actual job search, online job sites such as Indeed, or even Facebook groups focused on jobs can throw up some decent opportunities for expats. In the bigger cities there are international companies that advertise on specific websites, such as LinkedIn. This is a great site for connecting with professionals and an active, well-maintained presence will do you no harm when it comes to job hunting. Anyone with a Teaching English as a Foreign Language (TEFL) qualification will be well-placed to apply for roles in the countries private schools. You could also approach English language schools to enquire about potential openings. If you speak more than one language translation companies are an option. The tourism sector offers lots of employment opportunities for English speakers, particularly during the summer months. Roles include tourist guides and work in bars, restaurants and shops. Another alternative is making use of the internet to earn an income. If you’re a writer, graphic designer, photographer or web-designer living the life of a digital nomad could be for you. All you need is an internet connection, some general computer knowledge skills and a business idea.